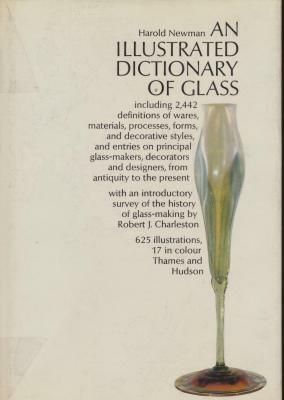 2442 entries, including definitions of wares, materials, processes, forms, and decorative styles, and entries on principal glass-makers, decorators, and designers from antiquity to the present. 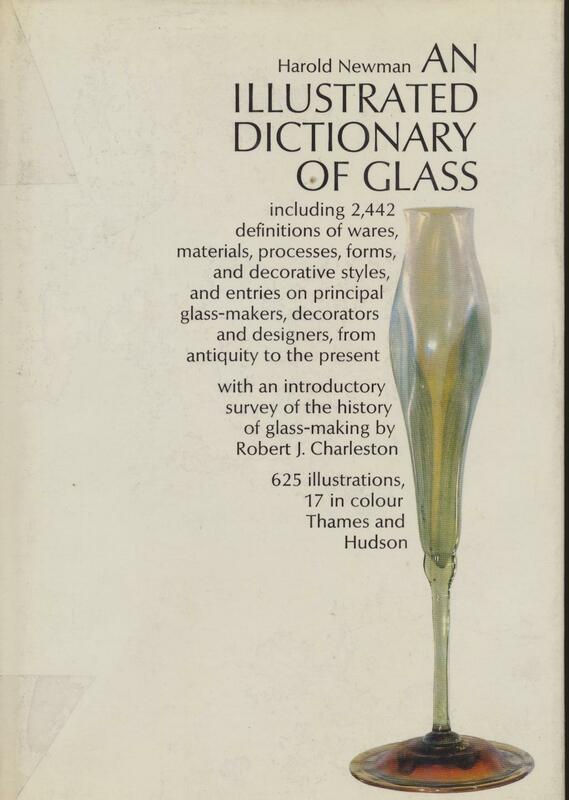 With an introductory survey of the history of glass-making by Robert Charleston. Ouvrage de rÃ©fÃ©rence. 625 illustrations.